Kagua - Rouge is a Japanese-inspired ale brewed in Belgium. Visually, it is an opaque rosy dark copper. 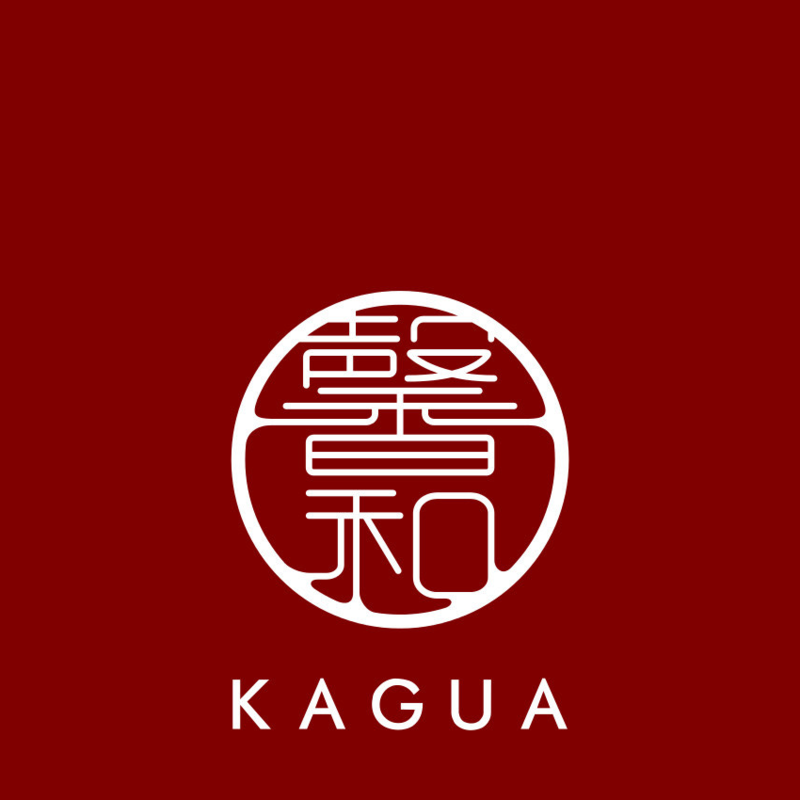 Kagua Rouge features notes of spicy sansho, roasted malt, and hops, with a slightly bitter yet creamy finish. Structured, Well-Composed, Full-Bodied, Dominant Sansho, with Hints of Roasted Malt, Bitter Chocolate, and Hops.